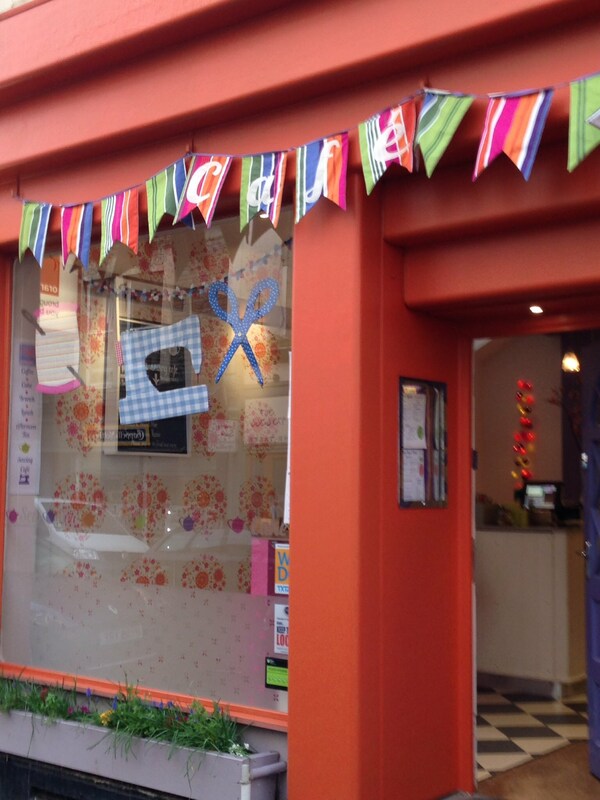 Cordial & Grace has evolved from the tea room & sewing cafe opened in Clifton in 2011. We changed name to Café Sewciety in 2014 & at the beginning of 2015 moved to a small sewing studio in Montpelier, where we are focusing on providing a tranquil & friendly place to sew. The tea room side of the business has closed. You will be redirected to the new website where you can find out more.